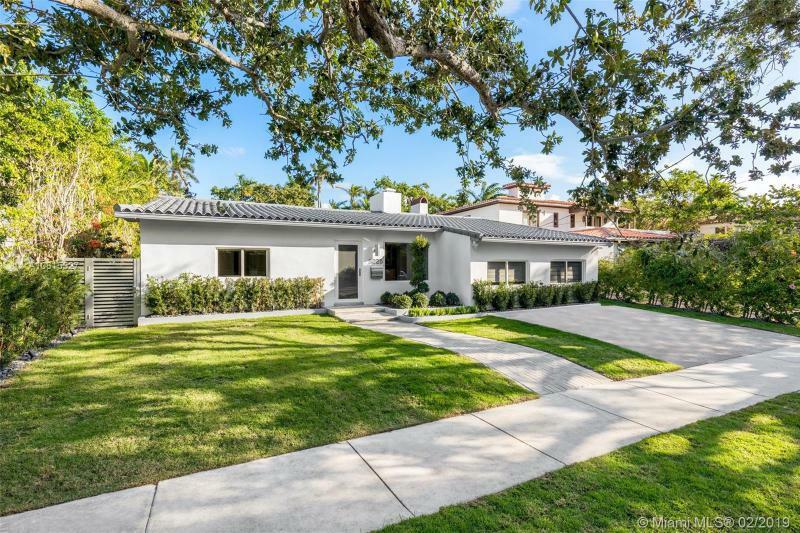 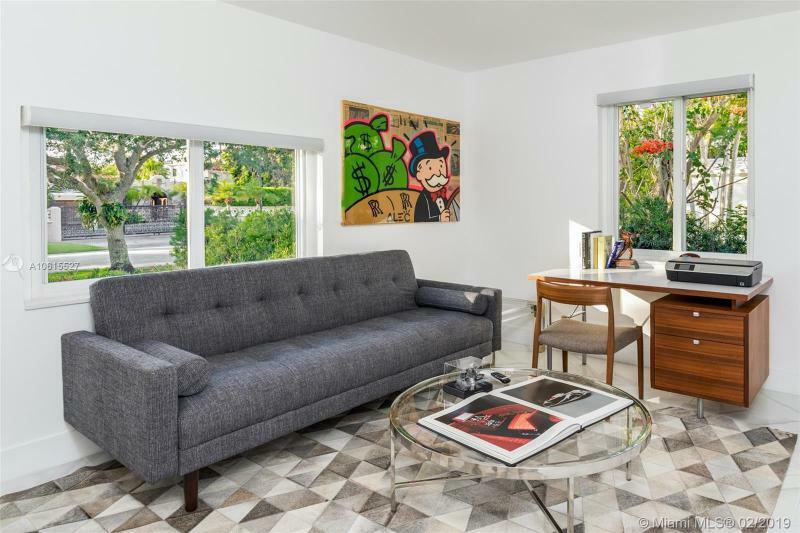 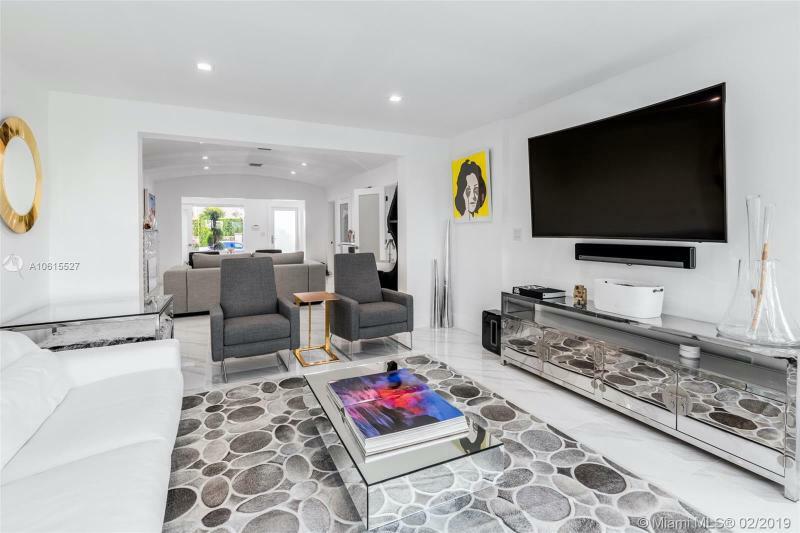 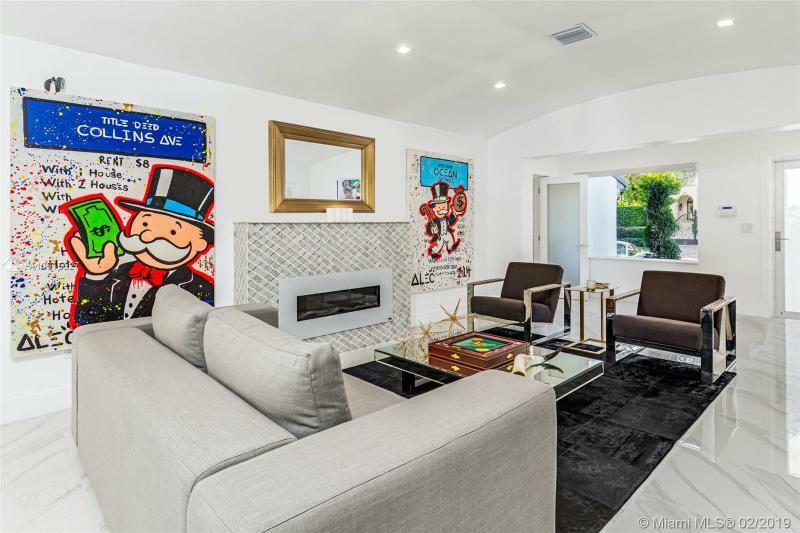 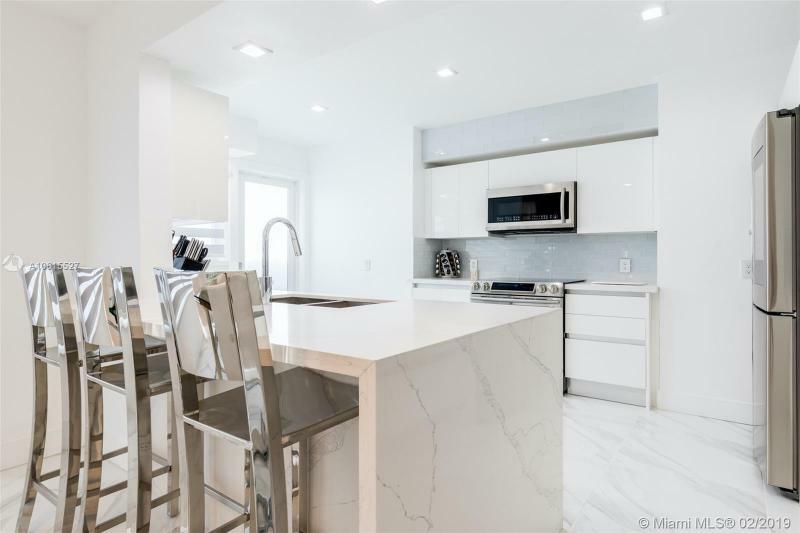 Enjoy living in this impeccably renovated modern home. 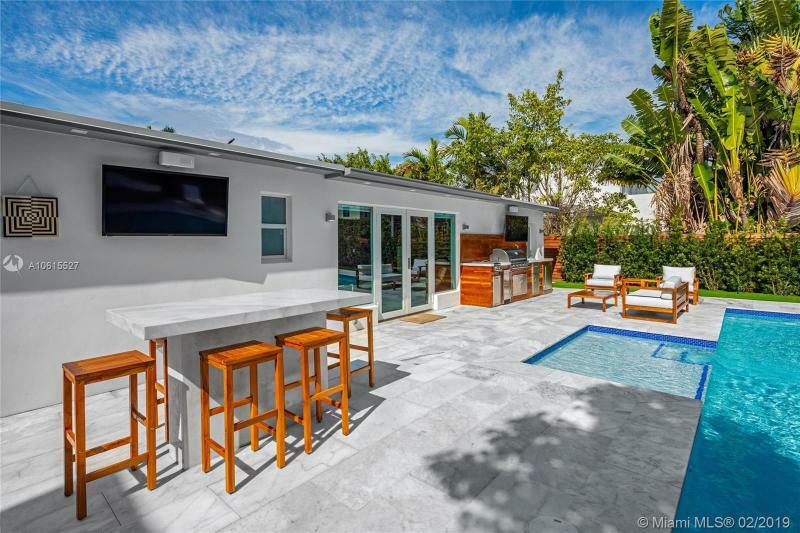 POOL AND MASTER ADDITION COMPLETED IN 2019. 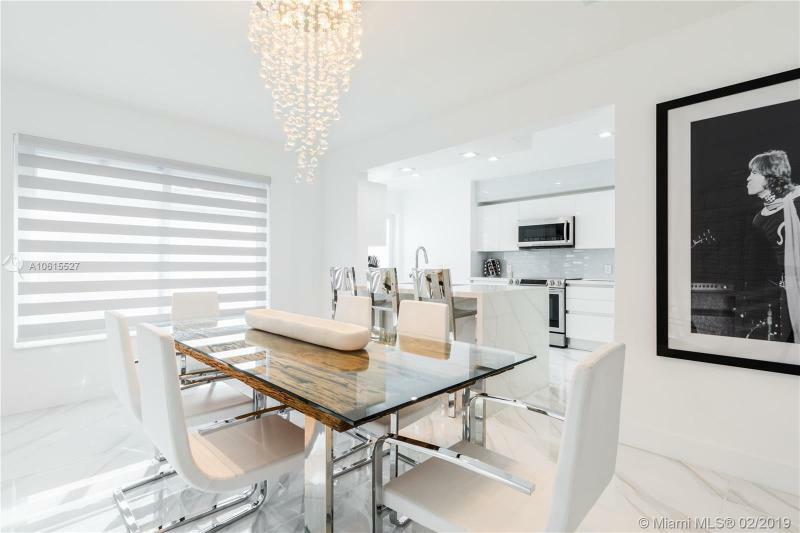 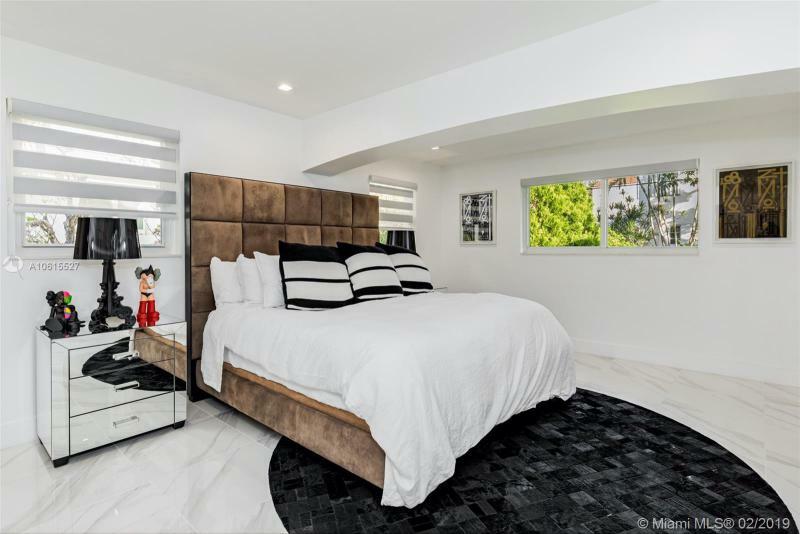 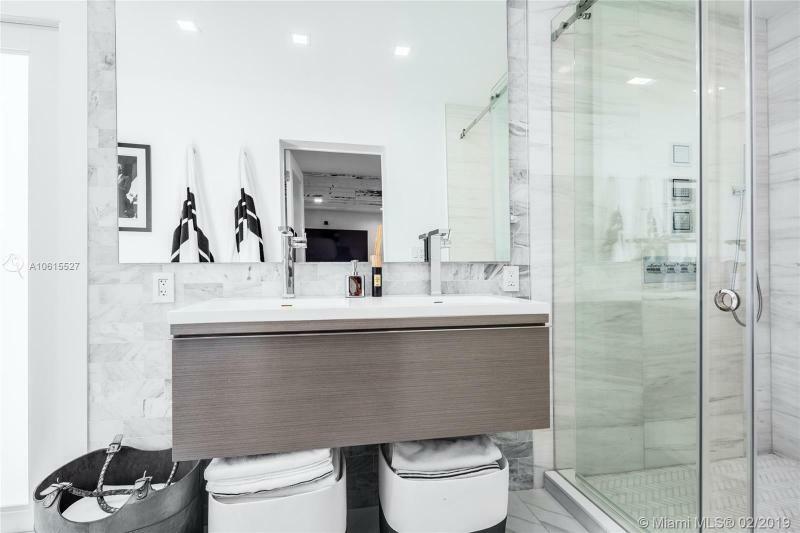 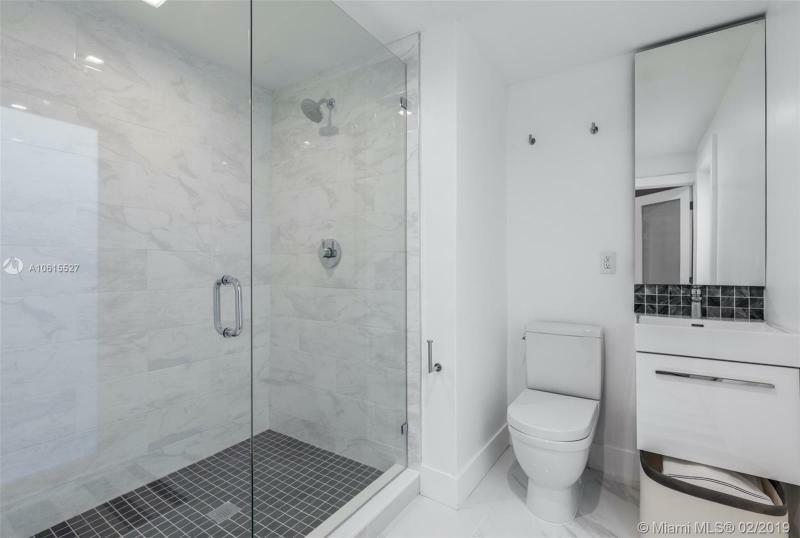 This 4 bedroom/4 .5 bathroom contemporary residence located on the prestigious North Bay Road boasts top of the line finishes, an open floorplan, hurricane impact windows and doors and marble floors throughout. 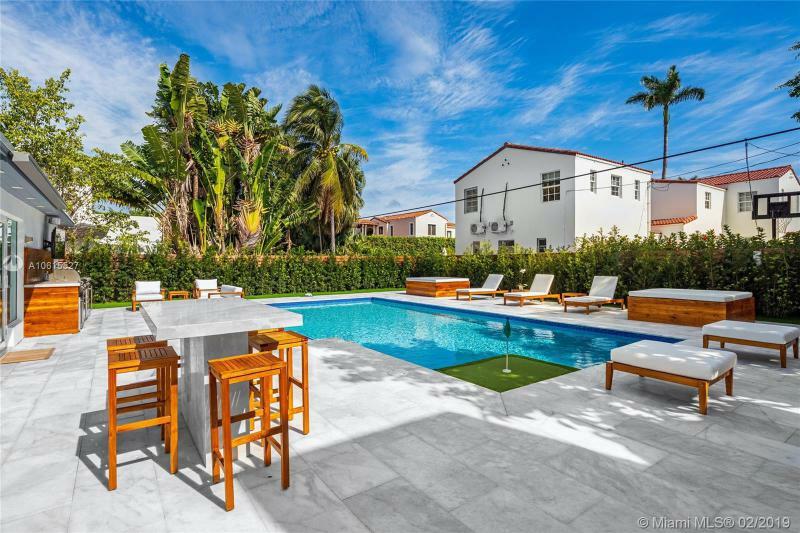 Backyard is an entertainers paradise with a brand new pool and built in summer kitchen. 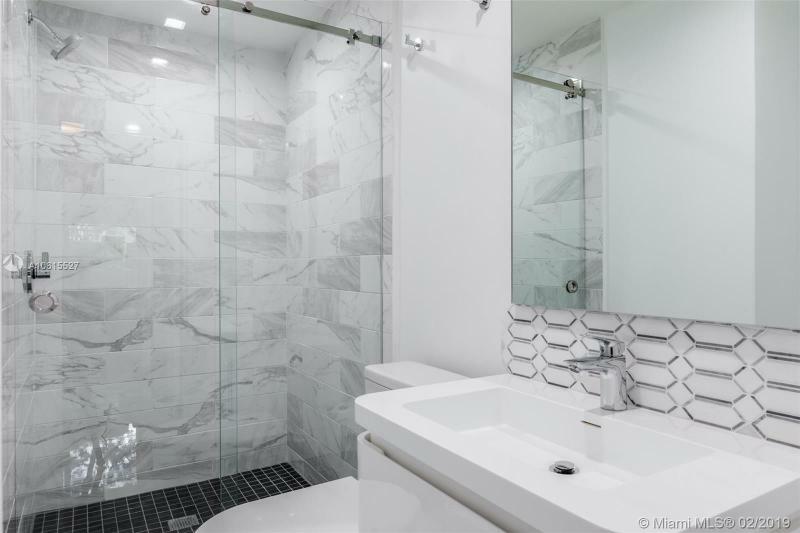 Unwind in your master suite and relax in your spa-like master bath featuring a spacious walk-in shower, double sinks, and an artfully designed marble backsplash. 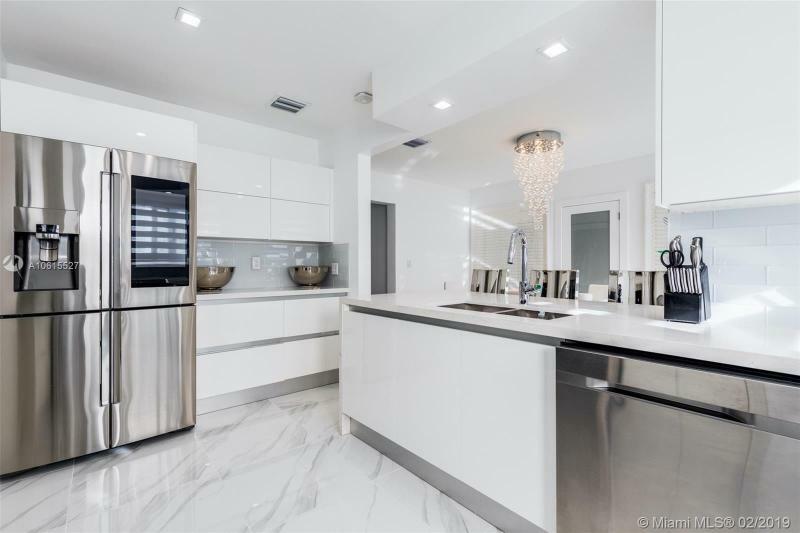 Sleek open kitchen with stainless steel appliances, smart refrigerator, and a waterfall cooking island make this casually elegant home complete. 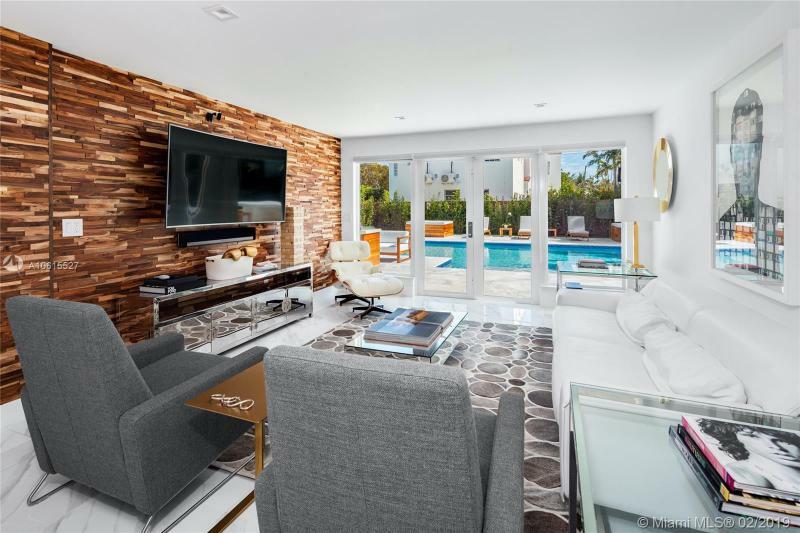 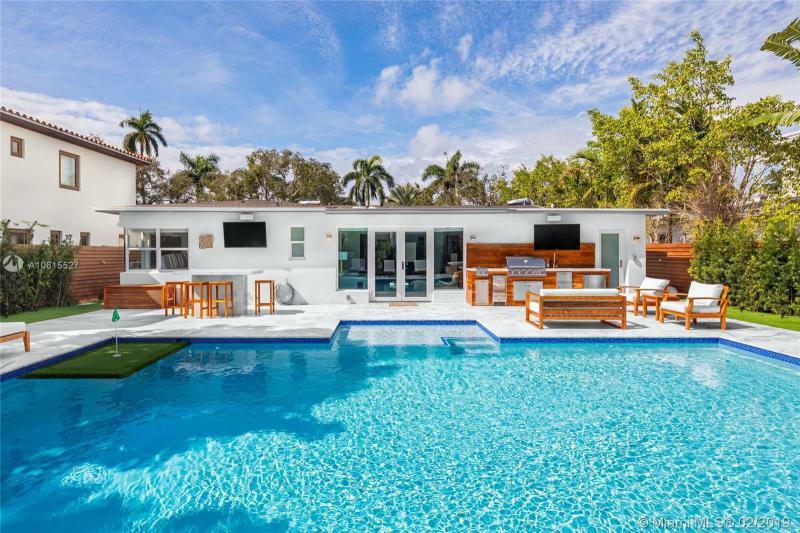 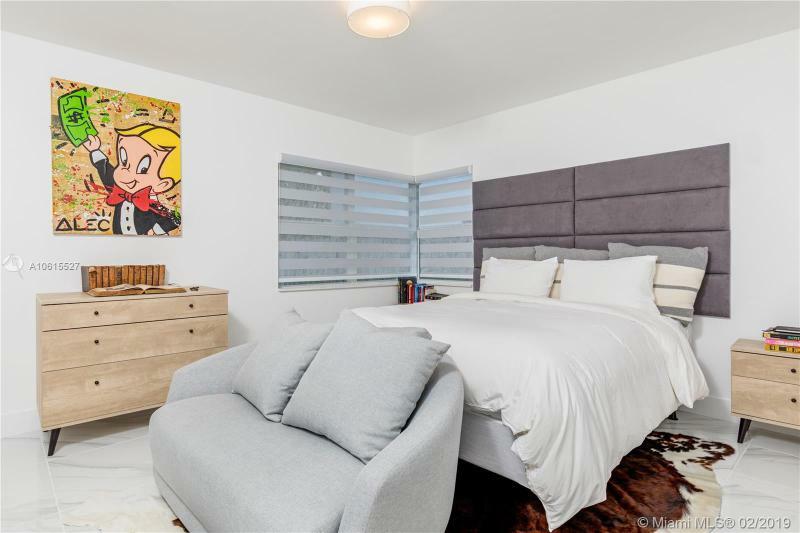 Experience living in this private oasis, conveniently located in the heart of Miami Beach.